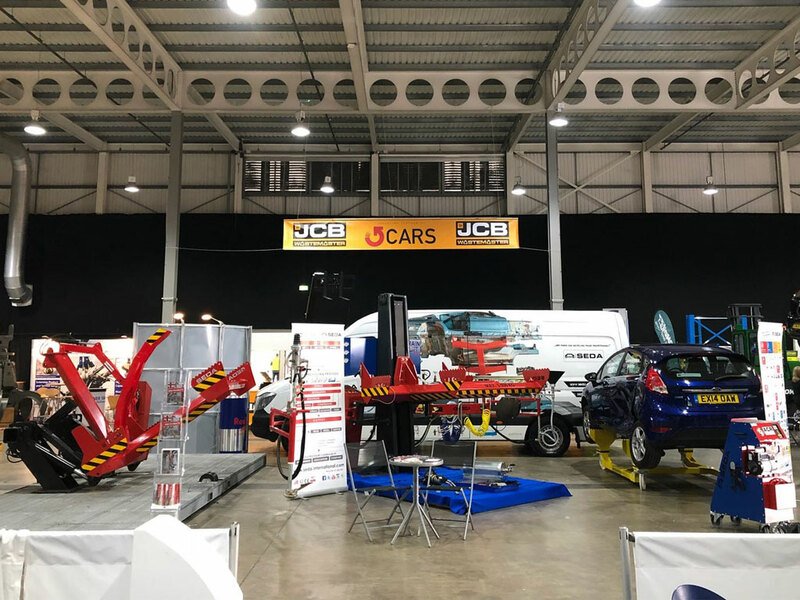 We would like to thank all of our existing and new customers for supporting us at the recent cars 2018 trade show at NAEC Stoneleigh. 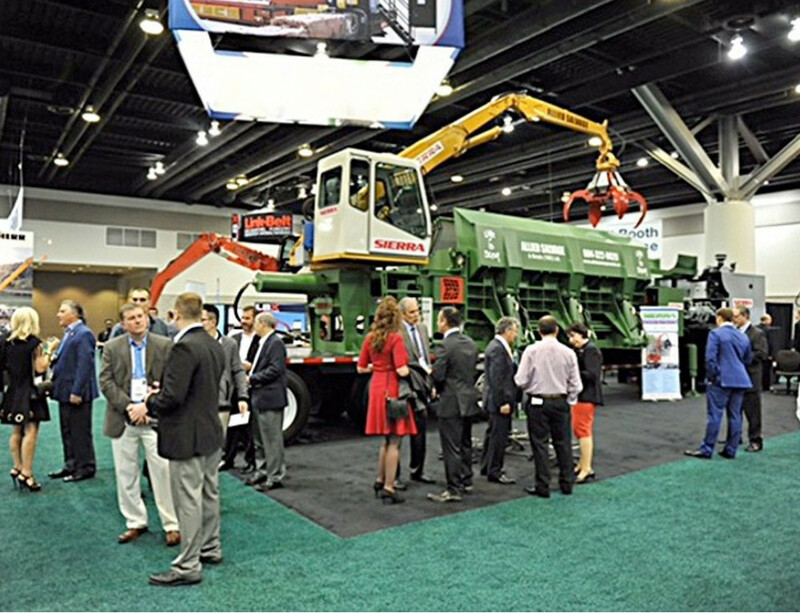 We demonstrated our new Drainlift Professional which drew a lot of interest at the show. 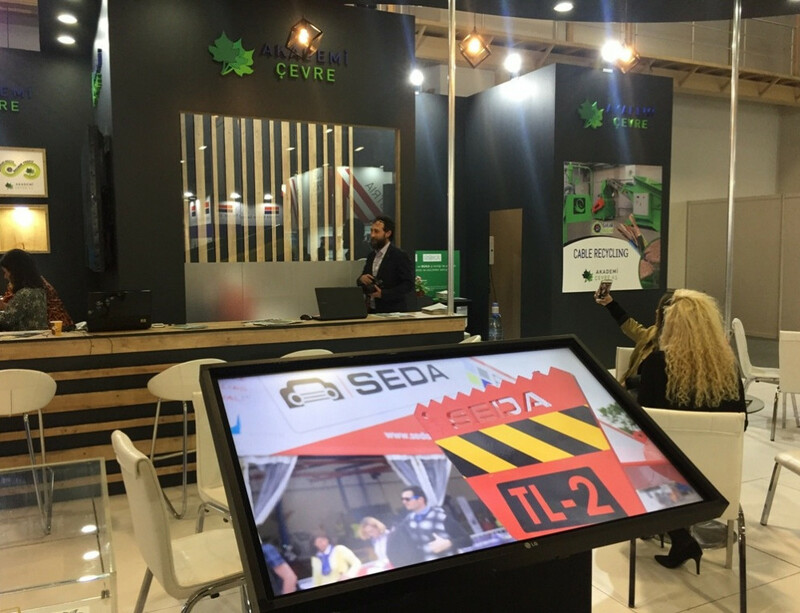 This all in one solution for depolluting and processing vehicles with its simple to use system and can process sensible vehicle numbers on a daily basis. 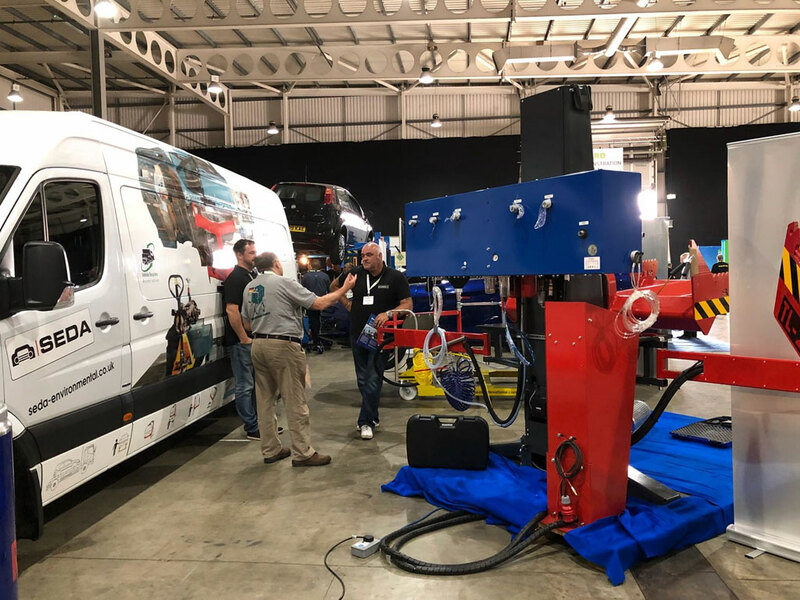 This quick to install system can be bolted in and have you up and running in no time. 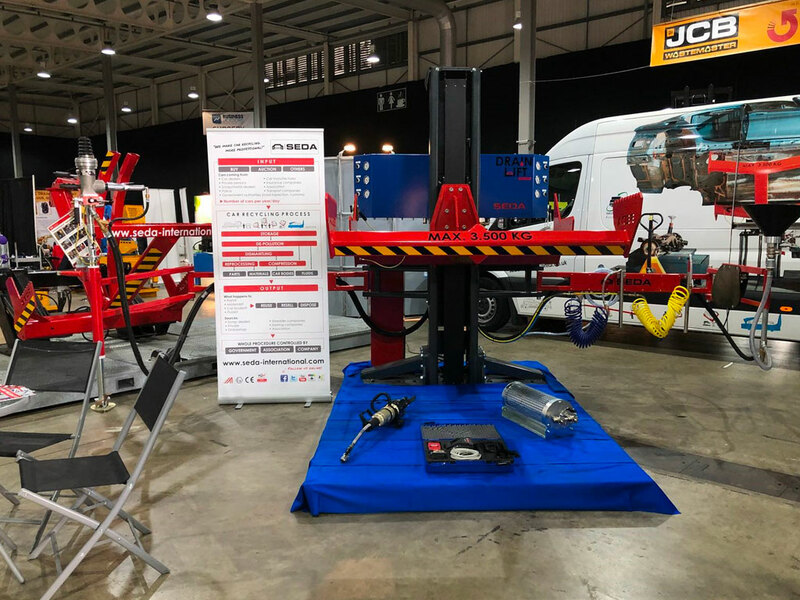 We also had on display some of our other high quality pieces of equipment such as our TL2 tilt ramp, AC recovery machine, and the weber RS 130 cat cutter. 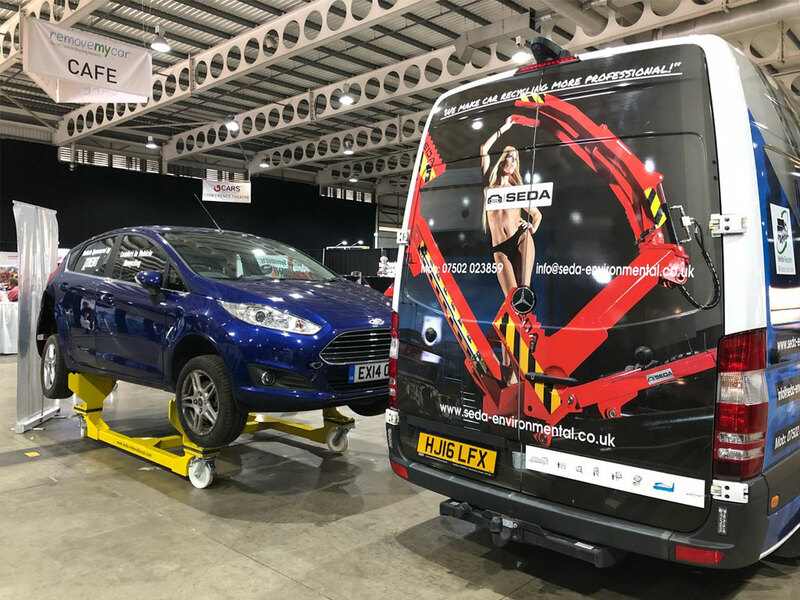 Along with our vehicle trolley for the movement of vehicles without the use of a fork lift truck. 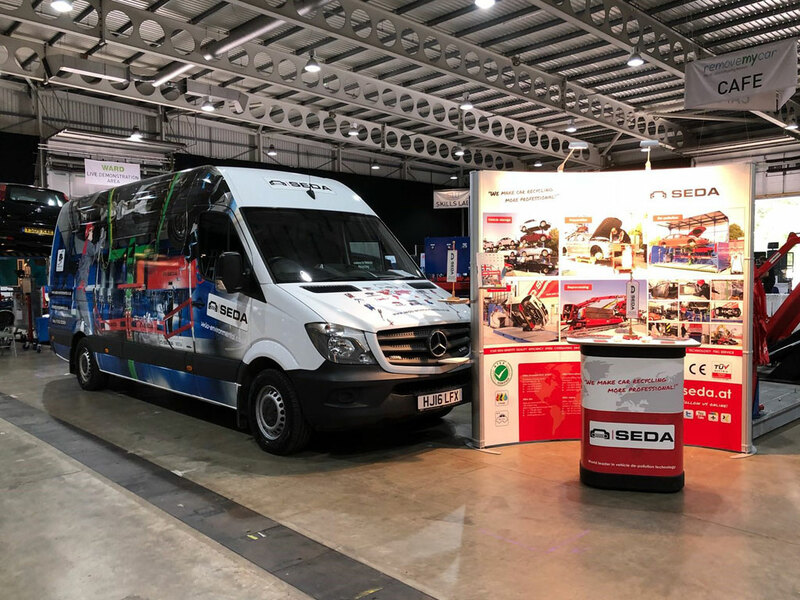 All of this equipment and more can be found on our website seda-international.com or contact us here in the UK at info@seda-environmental.co.uk or call Tony Peacock directly on 07502023859. 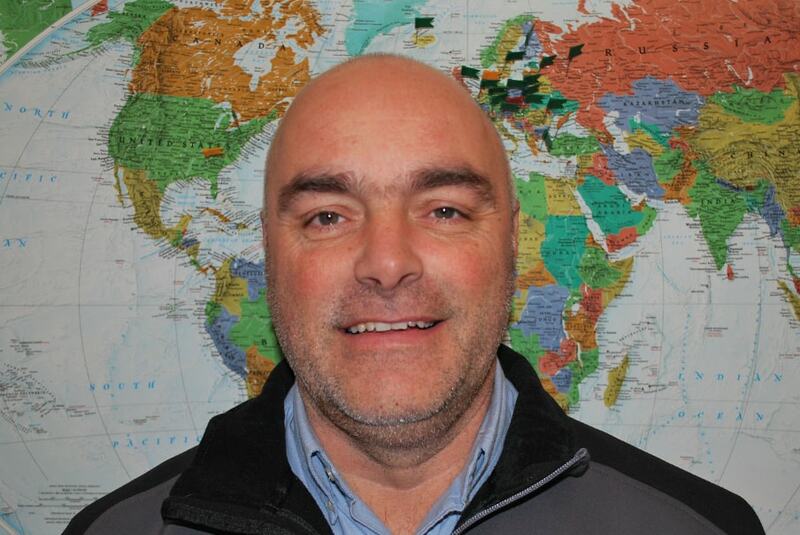 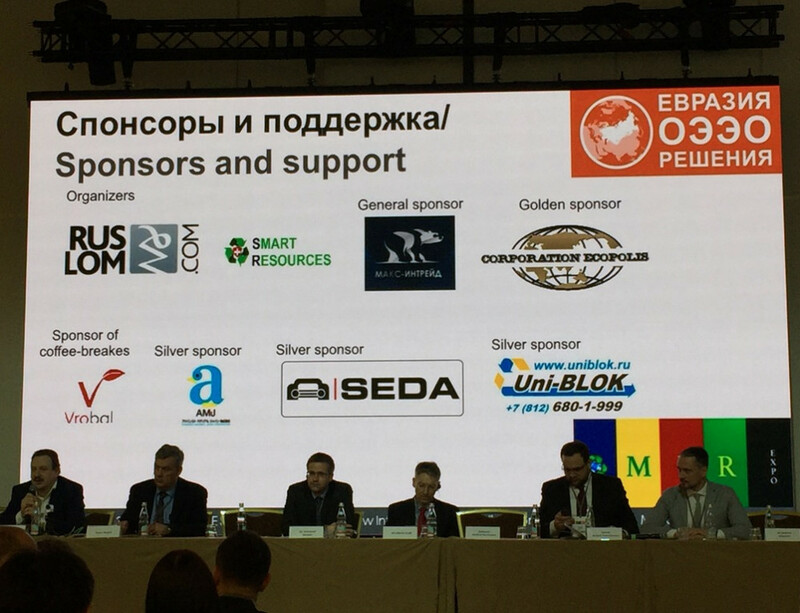 CARS is the biggest trade event ever staged for auto recyclers and secondary material processors in Europe. 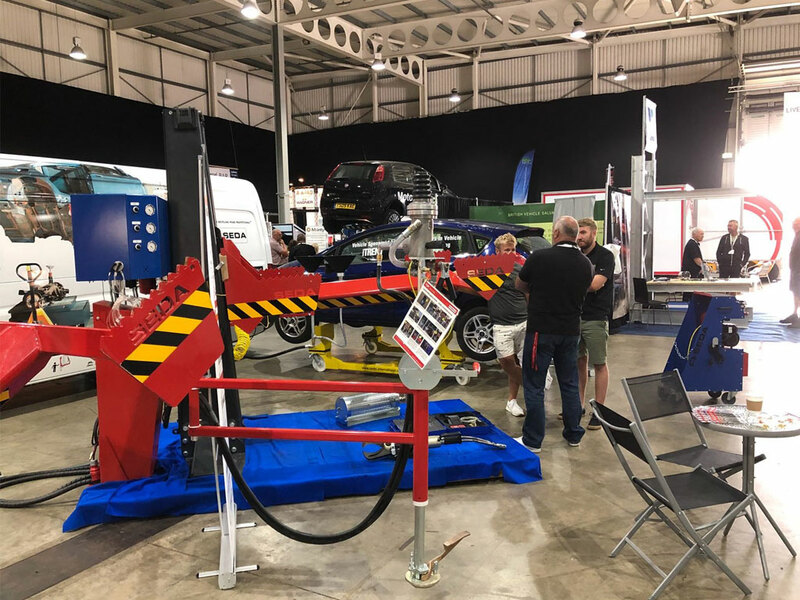 Leading auto recyclers have shaped CARS to deliver what they feel is neglected at other events – an event where your industry takes centre stage – where equipment is seen working in an working environment and visitors can learn about the latest technologies in the market. 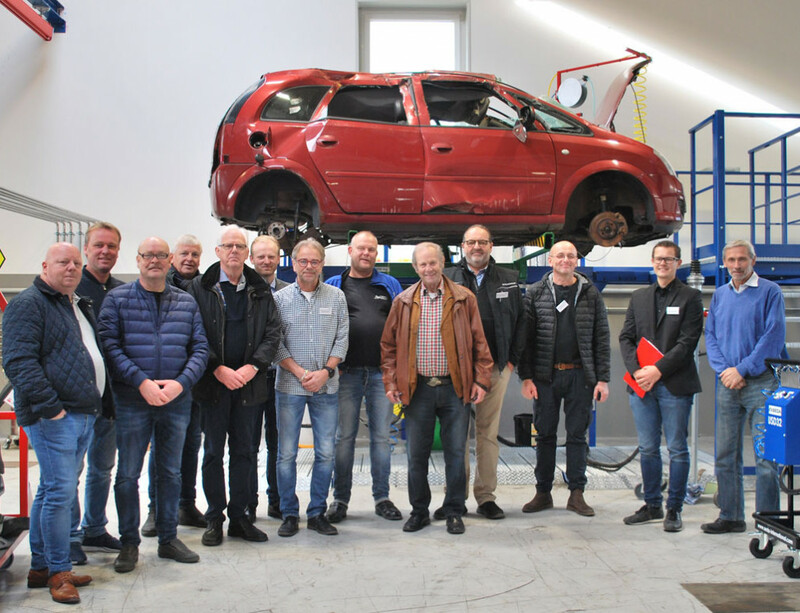 The event brings together all disciplines that make up the auto recycling and material processing, uniting international industry professionals. 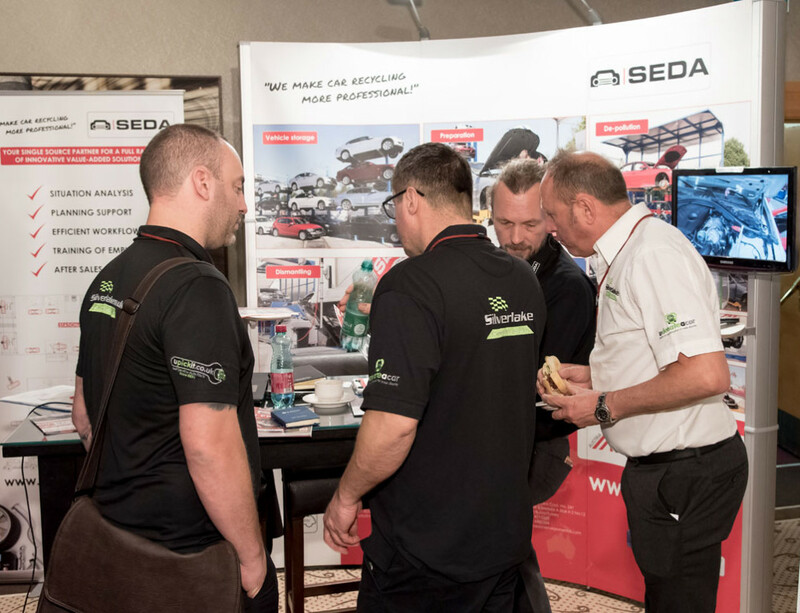 SEDA presented the new DrainLift at CARS 2018 in Donington.